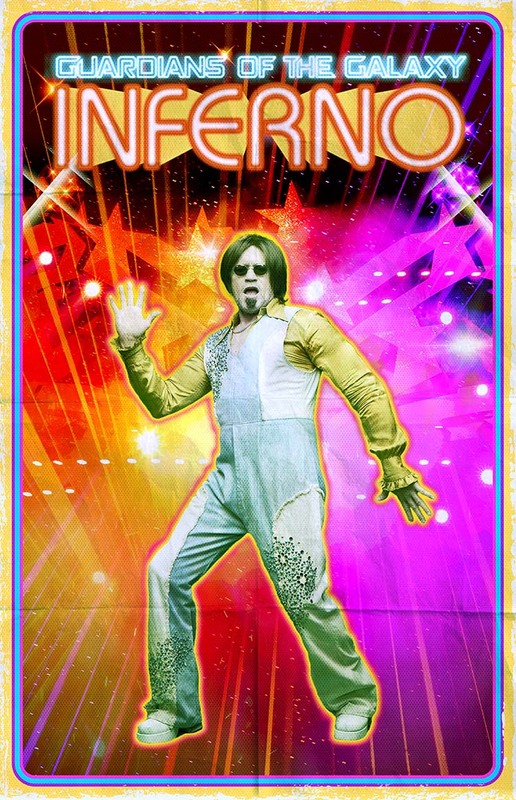 SPOILER WARNING: If you haven’t seen Guardians of the Galaxy yet…. what are you waiting for? GO! 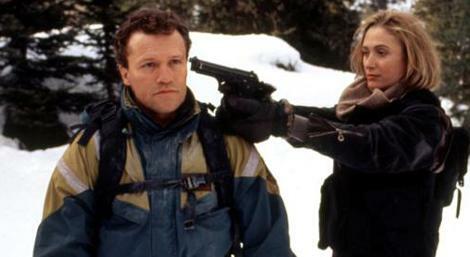 After working with filmmaker James Gunn on his first two directorial efforts, Slither and Super, Michael Rooker makes his Marvel Cinematic Universe debut as Yondu in Guardians of the Galaxy, opening in theaters August 1. 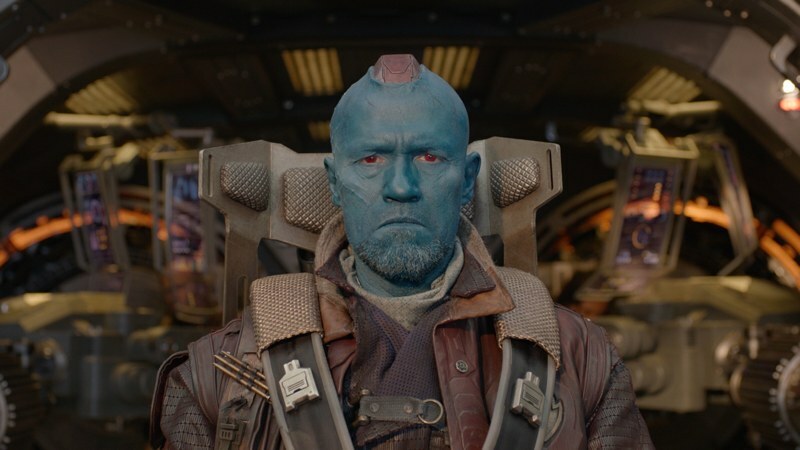 While he’s not one of the Guardians themselves, Yondu, an outlaw leading a team of miscreants known as The Ravagers, plays a critical role in this Marvel Cinematic Universe: Phase Two adventure. 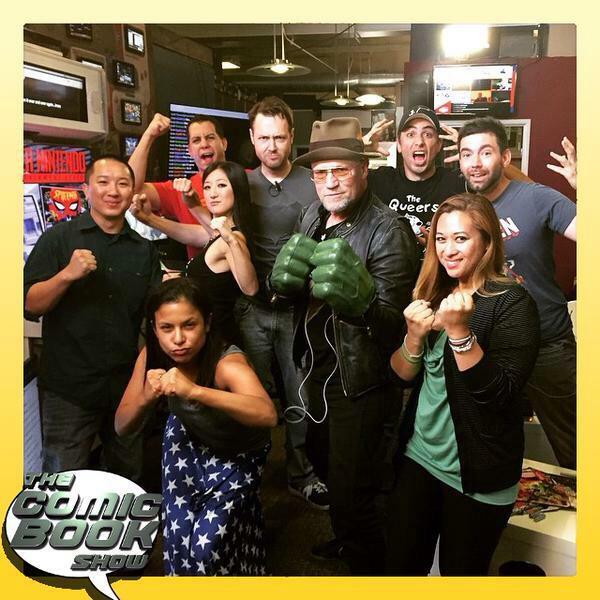 Watch the full episode of TCBS Ep37 featuring Michael Rooker right here!